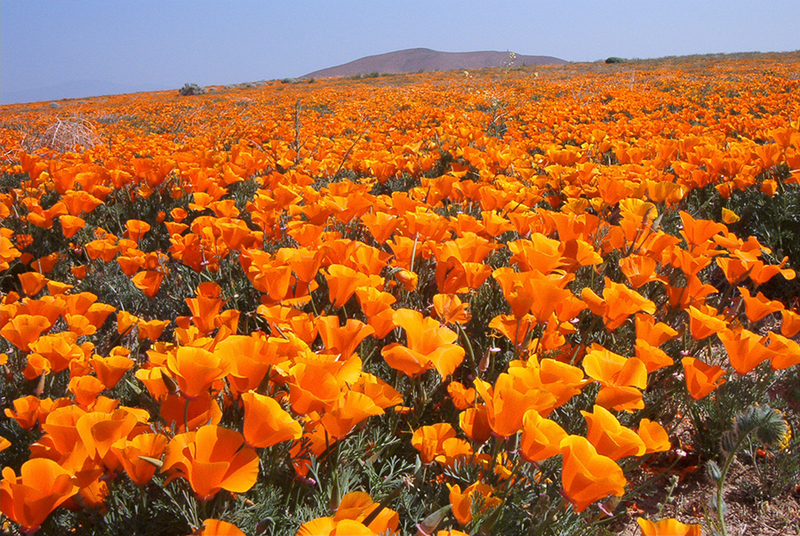 California Super Blooms bring flower lovers to Golden State deserts. Antelope Valley Poppy Reserve. 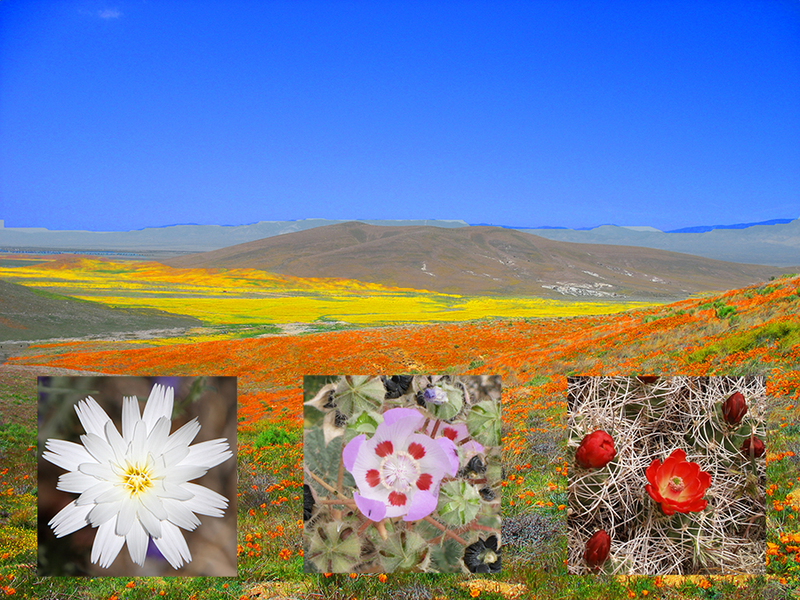 Insets, from left: Desert chicory in Anza-Borrego; Death Valley desert five spot; red cactus flower, Coachella Valley. 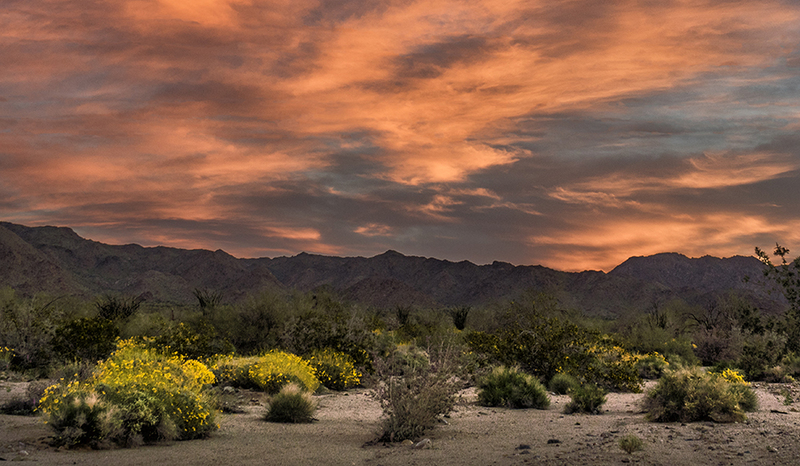 As travelers shed their winter layers, California deserts put on colorful coats of their own. Southern California’s “Super Blooms” in March attract legions of travelers from across North America to see flowers ranging from verbena to desert lilies carpeting the ground in places like Anza-Borrego Desert State Park, according to Los Angeles magazine. And because the area’s winter saw so much rain, this year’s explosion of red, yellow, purple and white petals are expected to rival the big blooms of 2008 and 2017. But before you take that selfie standing in a meadow of dazzling orange poppies, take heed: tramping through a flowery landscape can do serious damage to the flora. Respect these fragile life forms so that other travelers can enjoy the eye candy. 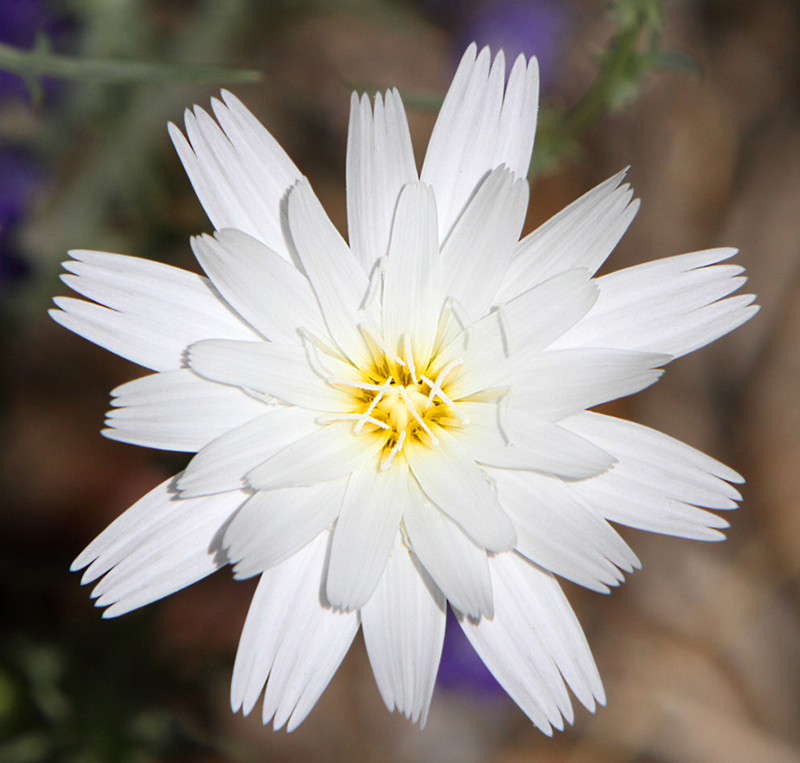 Desert chicory in Anza-Borrego. Image by Alan Vernon. Located about 83 miles east of San Diego, the rugged Anza-Borrego Desert State Park plays host to sand vebenia desert lilies, ocotillo and cactus. Start your flower-spotting trip at the nonprofit Anza-Borrego Desert Natural History Association’s Desert Nature Center, 652 Palm Canyon Drive, Borrego Springs. Volunteers regularly scout wildflower locations and report them on the Natural History Association’s website. About 200,000 tourists descended on this area during the 2017 Super Bloom, so be prepared for some crowds. Nearby Good Sam Parks include the Palm Canyon Hotel & RV Resort, with airstream rentals and close proximity to the state park. Located in eastern California about 100 miles from Las Vegas, Death Valley National Park shows off a soft side before summer temperatures soar. 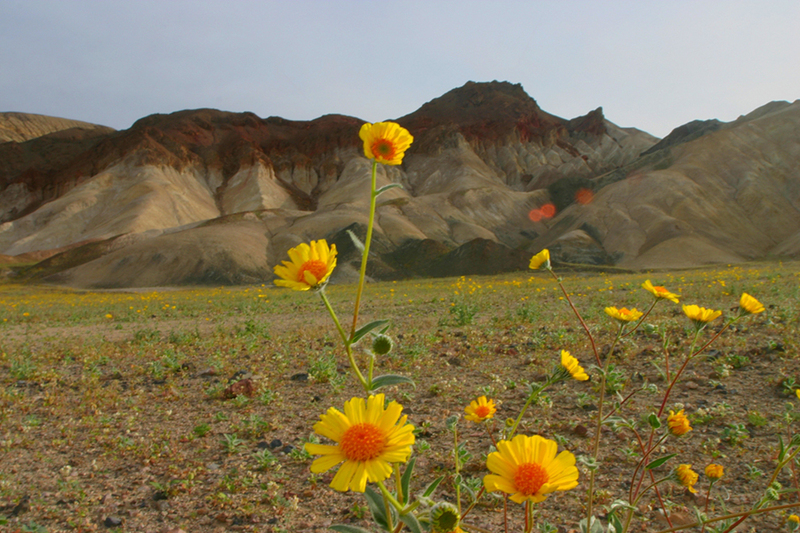 The park’s lower-elevation alluvial fans and foothills foster the growth of desert gold, phacelia, golden evening primrose and desert five-spot. In the higher elevation areas, blooms erupt from April well into July. More than 1,000 miles of paved and dirt roads snake through the park, so make sure that you navigate carefully and study the park website for the best places to see flowers. 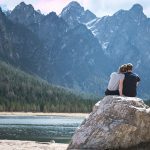 Nearby, Shoshone RV Park sits on the southeast border of the park and treats guests to stunning desert views of the Amargosa River Valley. Several trails branch out from the park into the rugged desert environment, an ideal environment for hiking, birding, cycling and eco-tours. 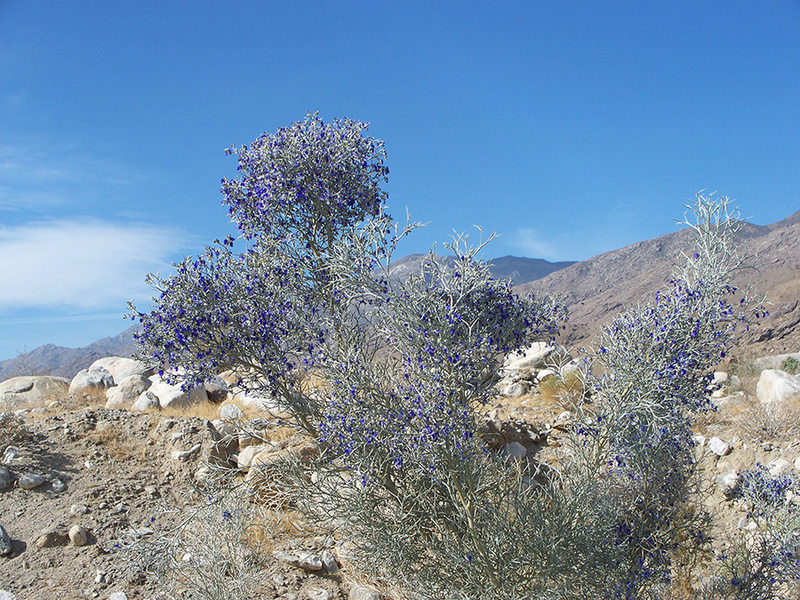 East of Palm Springs, Joshua Tree supports poppies, desert dandelions and Canterbury bells. Mojave mound cactus blooms in March with bright red flowers later in the year. Much of the blooming flora can be seen in March near the Cottonwood Springs offramp of Interstate 10. The park partners with iNaturalist, a free citizen science app for mobile devices; find updates there and on the park’s website. When not gazing at flowers, visitors can enjoy the park’s namesake plant and explore the surreal rock formations. Visitors will find several Good Sam Parks in the Palm Springs area, including the perfectly rated Indian Waters RV Resort & Cottages. With spacious sites, 50-amp service and renovated clubhouse, the park surrounds guests with an oasis-like environment. Directly south from the Coachella Valley, the Santa Rose and San Jacinto Mountains National Monument puts on a flower show that rivals all contenders. Because of the high elevation of this high desert terrain, the blooms here don’t start showing up until late march, but they’re worth the wait. Dotting the park’s 280,000-acre expanse are meadows of primrose, desert lavender, lupines and chuparosa. The park’s visitor center is located at 51500 State Highway 74 in Palm Desert. Take one of the many of the desert trails that lead to the flowers or get another look via the Palm Springs Aerial Tramway in Chino Canyon off of Highway 111.Visitors can learn more about these flowers by attending the Coachella Valley Wildflower festival, March 2. Stay at a nearby Good Sam Park. West of the Los Angeles suburb of Lancaster, the Antelope Valley California Poppy Reserve dazzles visitors with a virtual carpet of red and yellow California poppies. The reserve occupies 1,781 acres of rolling hills, forming striking visuals for photographers and sightseers. The park’s 8 miles of trails lead visitors to sweeping landscapes of flowers blended with Mojave Desert Grassland habitat. Coyotes and bobcats are regularly spotted here. A special paved section accommodates wheelchairs access, and several benches allow visitors to sit and enjoy the views. Receive regular updates on the conditions of the poppies by visiting the state natural reserve’s website. Nearby Good Sam Parks include the Californian RV Resort, a highly rated park that’s 30 minutes from Los Angeles and 40 minutes from Universal Studios. 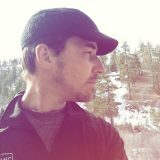 A drive south along California State Route 14 will take you to Vazquez Rocks on the Pacific Crest Trail. Located along the Pacific coast of Ventura County, mountainous Point Magu State Park in spring becomes bedecked with colorful flowers that nicely complement the Pacific Ocean views. From the Pacific Coast Highway east of Malibu, visitors can catch the Chumash Trail to a ridge line that erupts with globe gilia and chocolate lily, according to TimeOut.com. Descending into La Jolla Valley, hikers will encounter California poppies, lupines, popcorn flowers and Mariposa lilies. Visitors can enter the park from the north side in Thousand Oaks off Highway 101, where rolling hills burst with wildflowers. Adventurous hikers can ascend Boney Mountain, one of the highest peaks in the Santa Monica coastal range, for truly jaw-dropping springtime views. 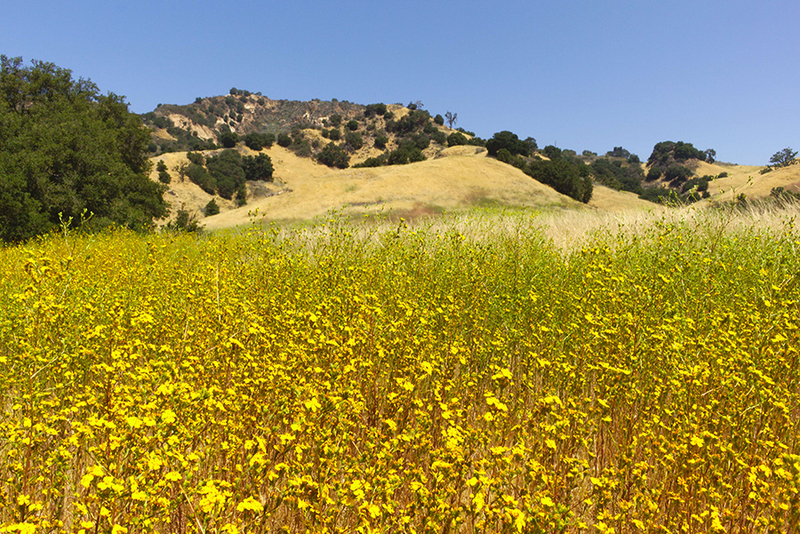 More wildflowers await in nearby Malibu Creek State Park. 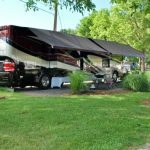 Nearby Good Sam Parks include Mountain View RV Park in Santa Paula, a short drive to the Pacific Coast Highway and exciting coastal towns like Ventura, Oxnard and Malibu.